Fingers – they can be your biggest strength or your most irritating weakness. 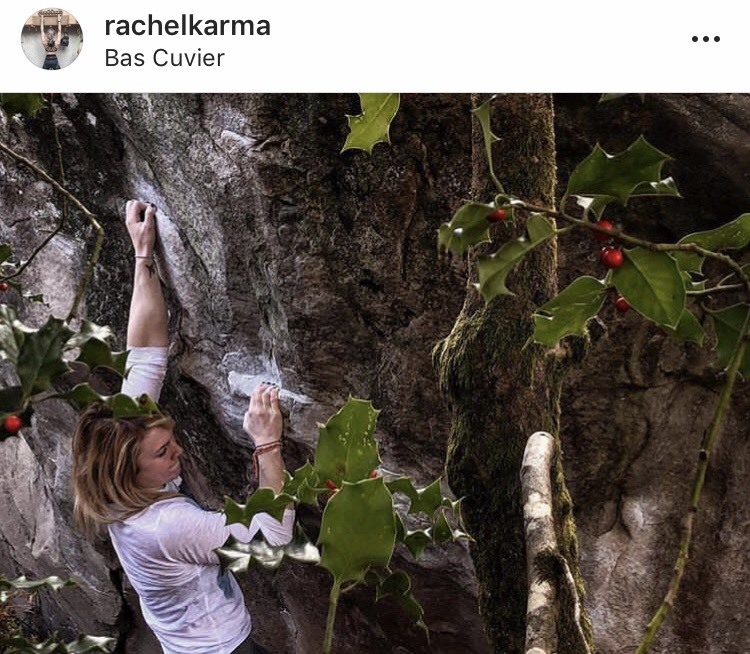 In the climbing world, everyone seems to be obsessed with finger strength, so when injuries come along they can be devastating. But are finger injuries really all doom and gloom? What is it really like to suffer and survive with a finger injury? And what can we learn from them moving forward with our training? I’ve been climbing nearly eleven years now, and I can proudly say that the only serious injuries I have suffered are a few sprained ankles. I’ve always been very on top of my antagonistic work and all the necessary prehab to avoid injury. Fingers are tricky though; it’s hard to know what’s a strain and what goes with normal training fatigue. That is, I suppose, where I went wrong… I have recently suffered from inflamed tendon sheaths. It’s far from the worst finger injury you can suffer, but I soon learned that it is a confusing and annoying one to deal with. I first noticed there was something wrong about two months ago. My fingers became achey when half crimping, but only at the very start of the session. After a gradual warm up, the pain would subside and I wouldn’t notice it again until I prodded my fingers the next day. Having never suffered a finger injury before, I was unsure whether this was an actual injury as the pain was so slight. 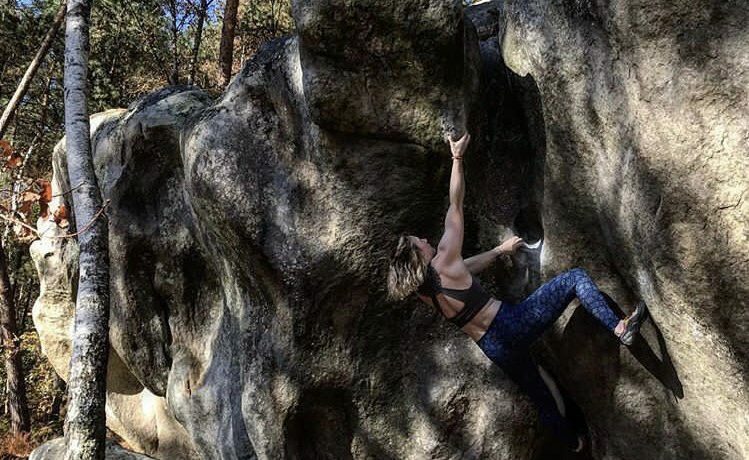 It didn’t seem significant enough for me to stop climbing altogether, so I instead took it easy by avoiding any half crimp holds and being extra careful with my warm up. The difficulty is that when training, unless I feel a distinct and sharp pain, I tend to just push through. I am just so used to the feeling of discomfort associated with hard training. As a result, I was often missing the slight ache in my fingers when grabbing slopers or pinches in a half crimp position. Unsurprisingly, the pain became more intense and more frequent. During this time, I had two short trips to Fontainebleau. Heading there with even a niggle was not ideal, but Font is kind and I thankfully felt no pain at all while I was there. It was only after coming back and returning to training after a week off that I felt the pain again, and this time much worse. My fingers were aching a lot while I was warming up, but then the pain would suddenly disappear. I knew I had to get it checked out, as it was clear I had no idea what was going on. 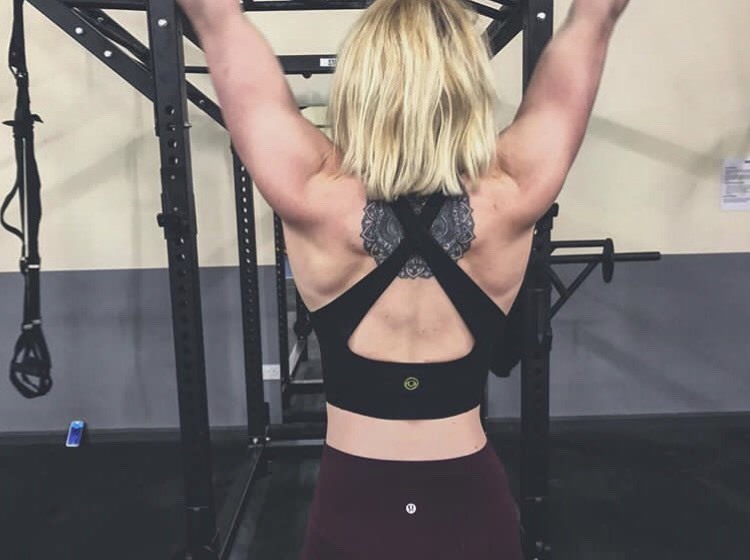 I spoke to the Lattice physio, Sam, who told me that it was probably not the tendons themselves that were injured, but rather the sheaths supporting them – this is why it didn’t hurt in full crimp or drag position. We were both fairly baffled as to how it had happened, since I had just reduced my training – it didn’t seem to make much sense. Then again, not all injuries do make sense… I was advised to rest, avoid half crimping at all costs, and do some specific rehabilitation exercises. I had known for a while that stopping climbing was going to be my best option, but it’s easier to hear that from someone else than make the decision yourself. I was told I could continue climbing if I was purely dragging, but it would be a riskier option. 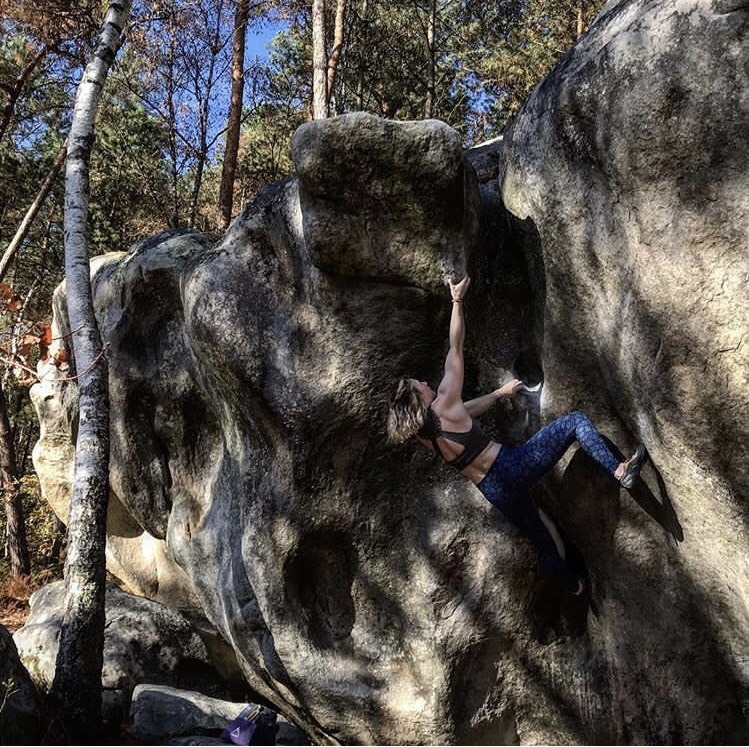 After hearing this, I had one or two sessions doing just that, but found it more frustrating only climbing drag than it would be not climbing at all. Instead I turned my attention to the gym. It had been a while since I had focused on conditioning and general body strength, and I became excited by a new challenge. I spent the next few weeks working on squatting and dead-lifting, along with improving my core strength and pull-ups. Thanks to the support of the guys at Lattice, my training was appropriately altered and I had something to aim for. I made sure to do as much rehab and gentle conditioning on my fingers as possible to ensure a speedy recovery. After just a few weeks of partial rest and climbing only jugs, my fingers began to feel brand new. It didn’t take long until I was back on the wall. I am now pulling full strength, when careful, and have no pain when warming up. Of course, I am being extremely cautious, continuing with my exercises and monitoring it very carefully. I have become more strict with rest days, I now have a much more efficient warm up, and I have started taping two fingers together to make sure I am holding things right (as it turns out, I was crimping wrong!). I am in no way fully recovered, but I am at a very manageable stage that will lead quickly to full recovery if I handle it right. So what has my finger injury taught me? 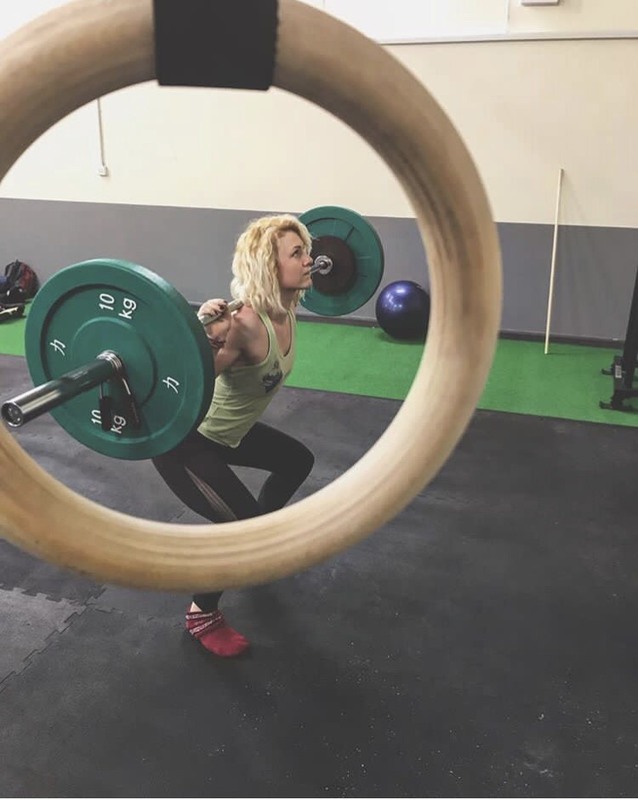 Training – you don’t have to be training hard to get injured. Injuries are different for everyone and can happen when you least expect them. Crimping – the crimp position is stressful on soft tissue structures in the hand. Make sure you’re crimping correctly. Be aware – don’t ignore any sort of discomfort in your fingers, it’s usually a sign from your body that you need to rest or that something is wrong. Warm-up – warming up properly is essential for avoiding injury. Take your time warming up and do specific finger exercises. Rehab – ensure you are sticking to your rehab sessions to improve quicker and avoid future injuries. Stay positive! – I was lucky with my injury, but I also improved quickly as I stayed positive and embraced my recovery – seeing it as a challenge rather than a setback. Book a session with Lattice Physio, Sam Radcliffe, if you’re suffering from any injuries.